Fanny Cornforth was a Victorian supermodel whose face epitomised the vision and life of the Pre-Raphaelite artist Dante Gabriel Rossetti. 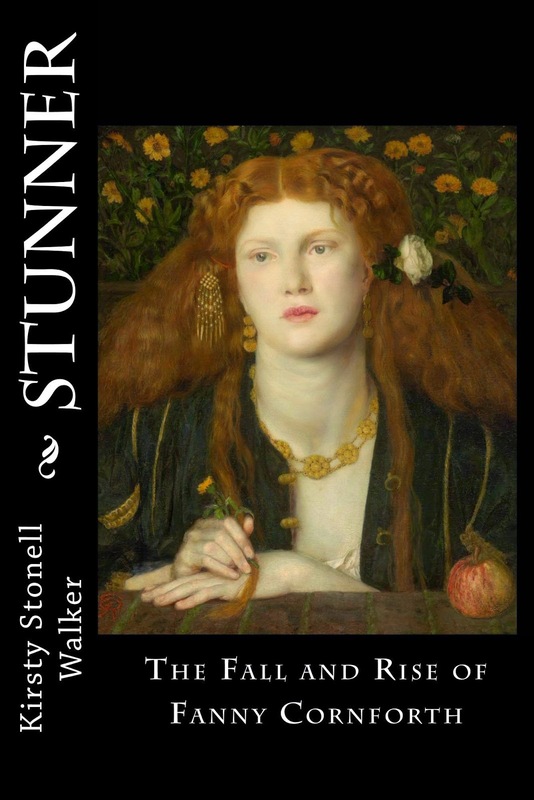 Stunner: The Fall and Rise of Fanny Cornforth reveals a woman who flouted Victorian rules and fought against a society designed to stifle her passion and personality. Through previously unpublished letters and little-known portraits, enter the world of a beguiling thief and a seductive liar, who assisted in founding one of America's foremost art collections. If you would like to read my biography of a Victorian supermodel, you can buy it here (Amazon UK) or here (Amazon USA) or at an Amazon near you!